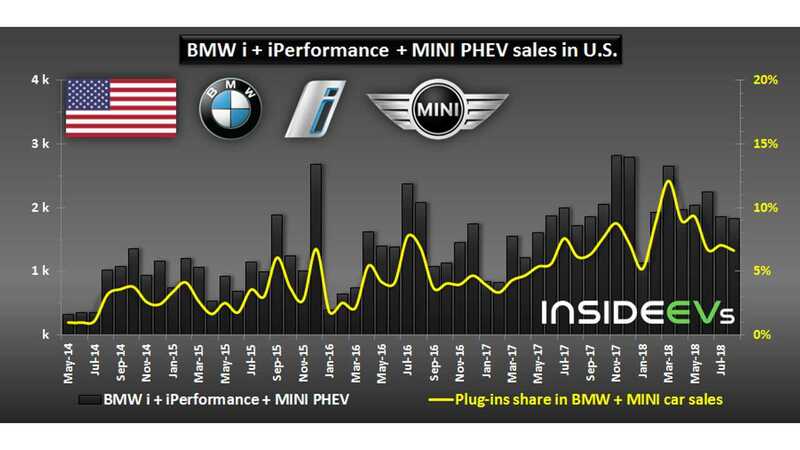 In August, BMW sold more plug-ins in U.S. than in July. BMW Group's electrified vehicle sales, which includes the BMW i3, BMW i8, BMW 330e, BMW 530e, BMW 740e, BMW X5 xDrive 40e and MINI Countryman plug-in-hybrid, amounted in August to 1,836, which is 6.2% more than a year ago. That's not bad, especially when one of the top models - the i3, noted a 17% decrease to 418 units. Overall, plug-ins accounted for 6.7% of total sales volume for the group. 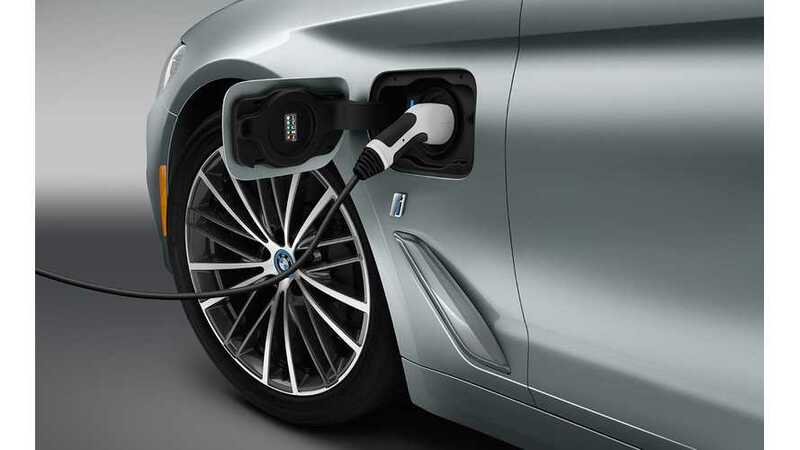 After eight months of this year, BMW Group delivered in the U.S. 15,710 plug-in electric cars, which is 34.6% more than a year ago, However, something needs to be done to not to squander increases (in July sales decreased by 7.2%, while in August sales increased by only 6.2%).